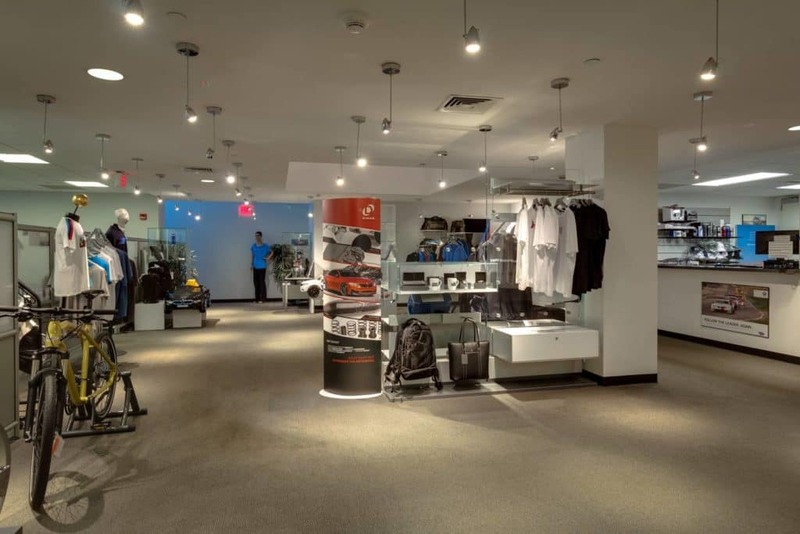 Rallye BMW is New York’s premier BMW center located in Westbury, New York. As part of the Rallye Auto Group, we have over 59 years of experience in providing the best customer service in the industry. We share your passion for the Ultimate Driving Machine® and maintain a customer-centric focus to provide an automotive experience that’s second to none. 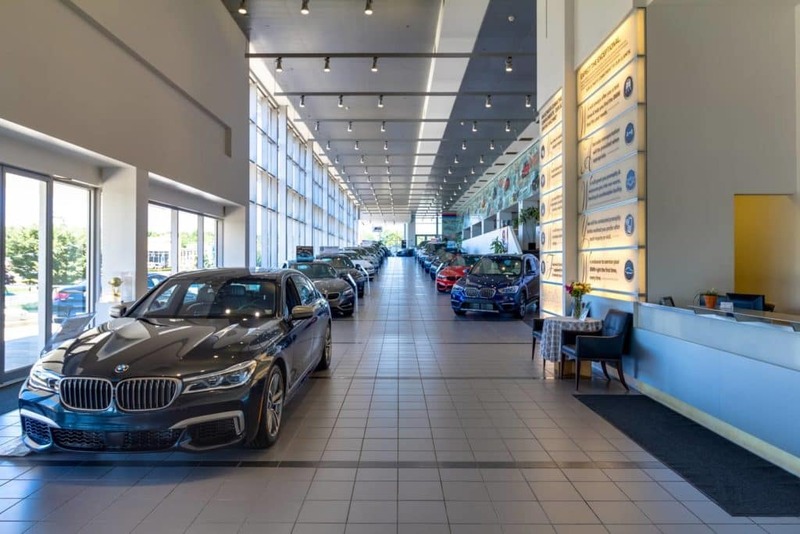 As the third highest performing dealership in the country, we’re confident that you’ve come to the right place for your BMW sales, service & parts needs. We want to be your source for everything BMW! 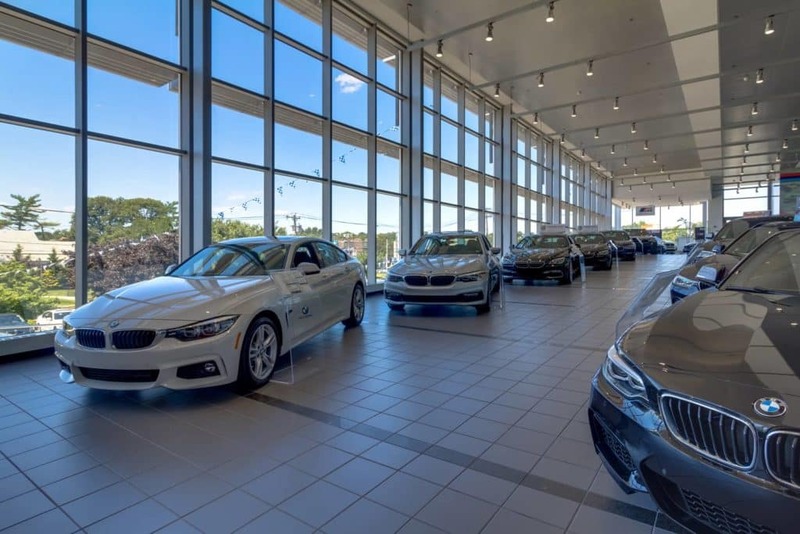 Whether you’re looking for a new or pre-owned BMW vehicle, we offer a full inventory for you to choose from including the BMW 3 Series, 5 Series and X5. At Rallye, we speak your language. Our tenured staff of Client Advisors are fluent in BMW and are ready to find the perfect vehicle that meets your needs. 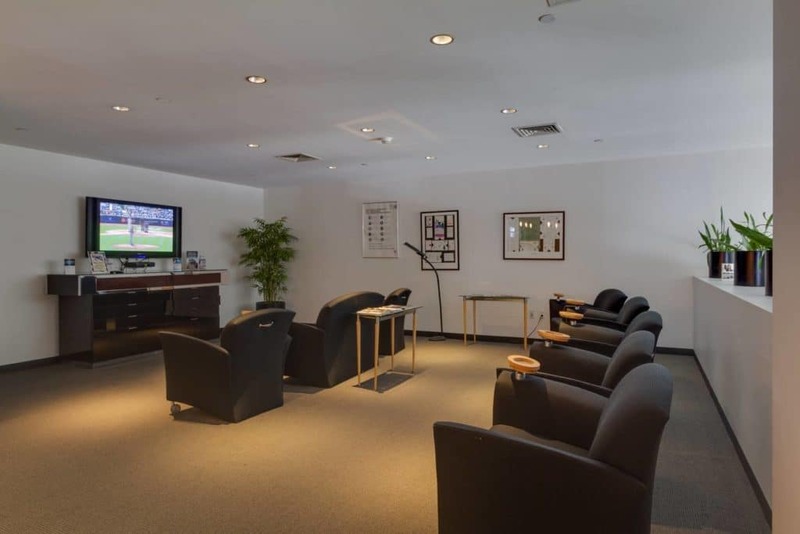 We provide a variety of resources both online and in our dealership for you to utilize at your convenience. From choosing the right vehicle to fit your lifestyle and needs, to choosing the right financial plan, we’re here for you every step of the way. Contact us today for assistance in finding your dream BMW! Call 516-393-0000 to speak with one of our Client Advisors. 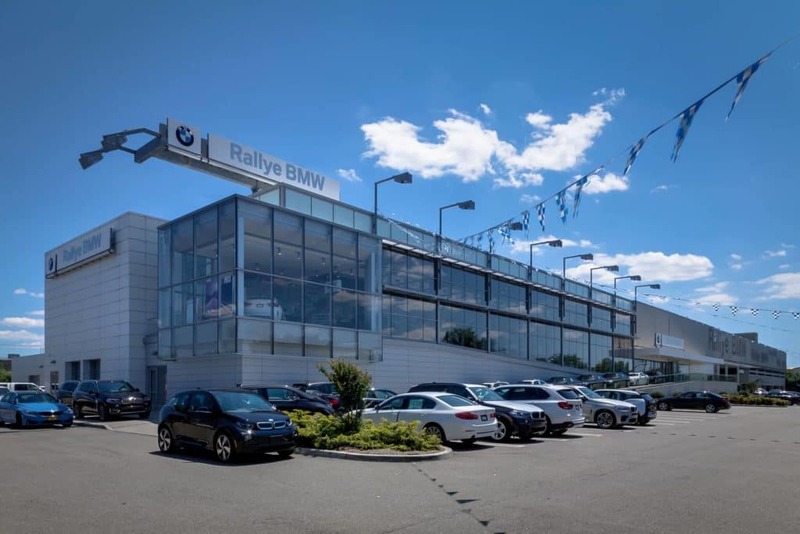 The Rallye BMW state-of-the-art Service Center features over 70 BMW experts including 50 BMW Factory Trained Technicians and 12 Service Advisors that you can rely on to keep your BMW running at peak performance. Our goal is to provide you with ultimate service to complement your Ultimate Driving Machine®. 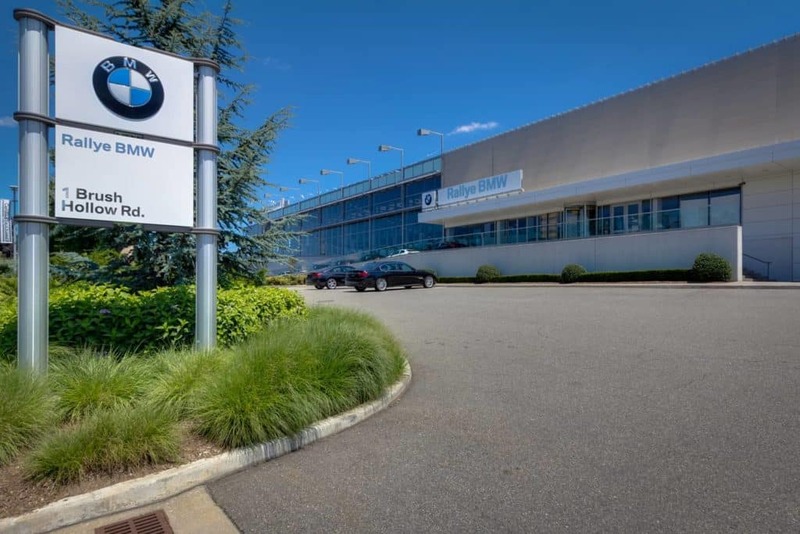 For questions regarding BMW Service & Parts please call us at 516-393-7777. For repairs big or small, the Rallye Collision Center is here to bring your BMW back to picture perfect. 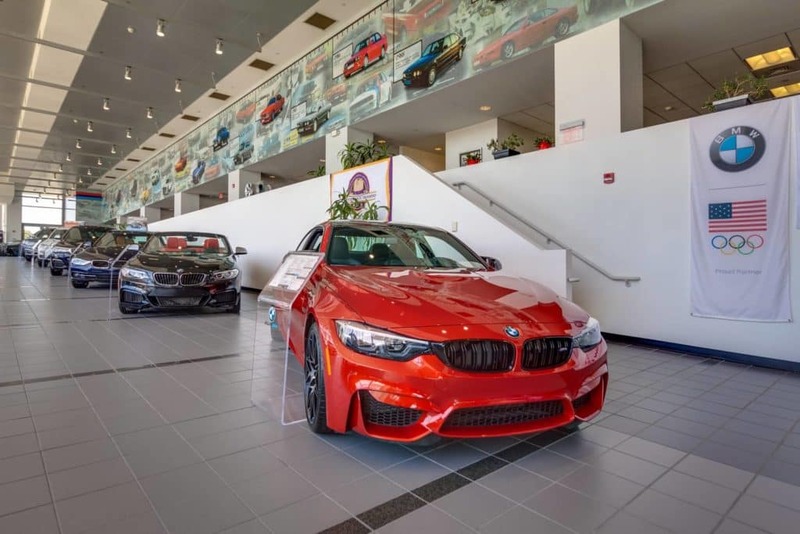 Our BMW Certified Collision Repair Center can help you restore the value of your vehicle in the unfortunate case of an accident, collision or ding. When the body of your BMW passenger car of light truck is repaired, it is imperative that the repairs are done properly. 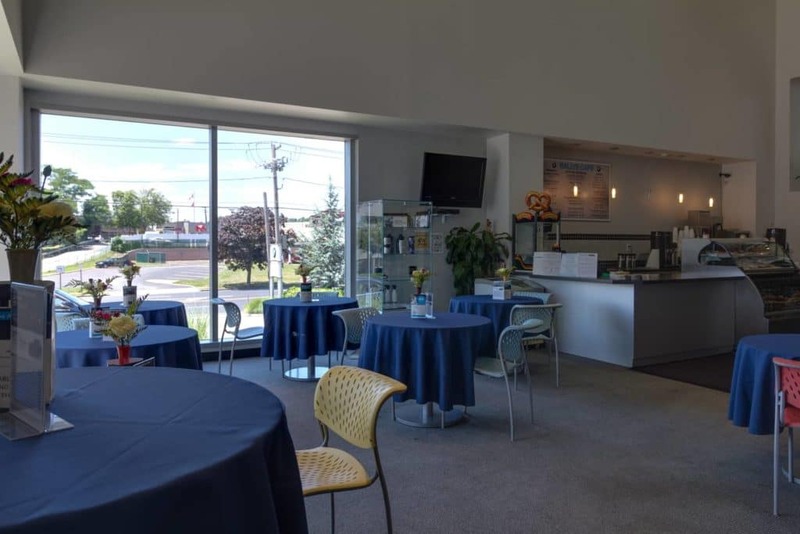 Our Collision Center is conveniently located at 245 Glen Cove Road in Carle Place, New York, not far from Old Country Road and the Roosevelt Field Mall. Visit our website for more information or call us today at 516-741-1800. 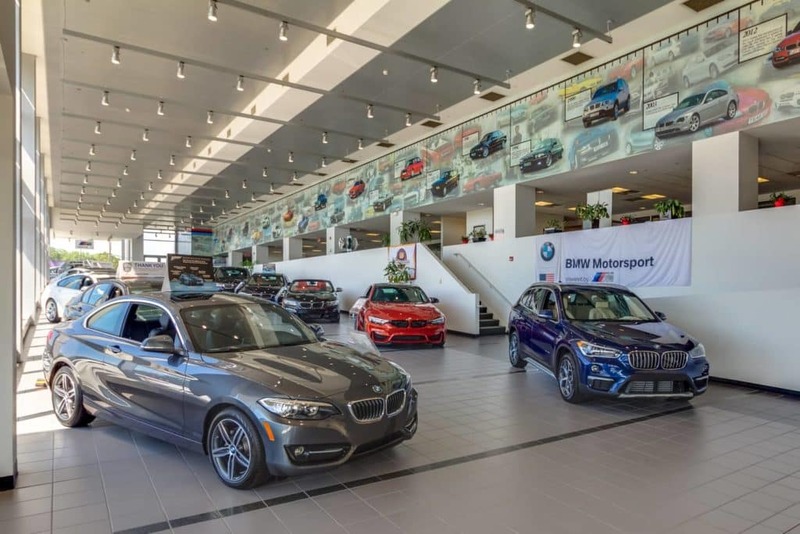 Our dedication to customer service has been recognized by DealerRater, who has awarded Rallye BMW the “Consumer Satisfaction” award for the 4th consecutive year! This speaks to the commitment of our staff for consistently going above and beyond, helping us to rank among the top auto dealers in the United States based on online customer reviews. Rallye prides itself on being a part of the Long Island community since 1958. 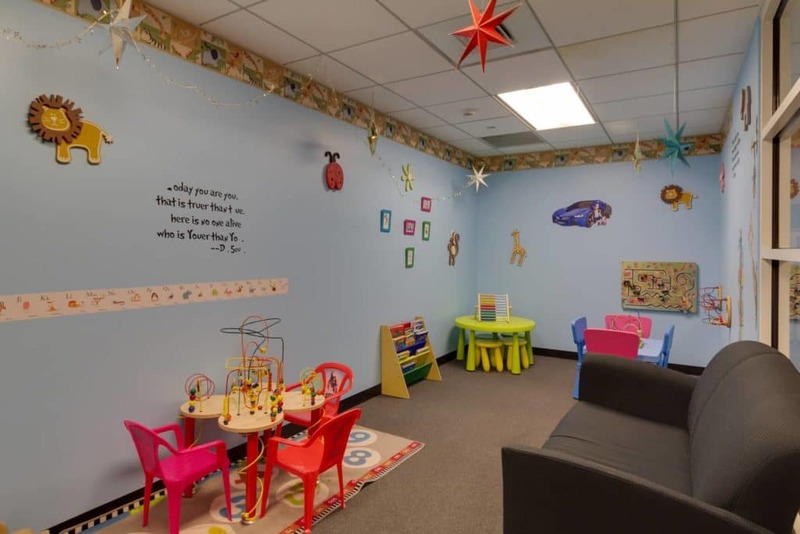 Over the years we’ve worked with countless non-profit organizations, schools, local businesses and more. We truly believe in all of the great causes we work with, including but not limited to, New York Cares, Long Island Cares, the Diabetes Research Foundation and more. Above all, we believe in our people. It’s our staff that truly makes the Rallye BMW difference. 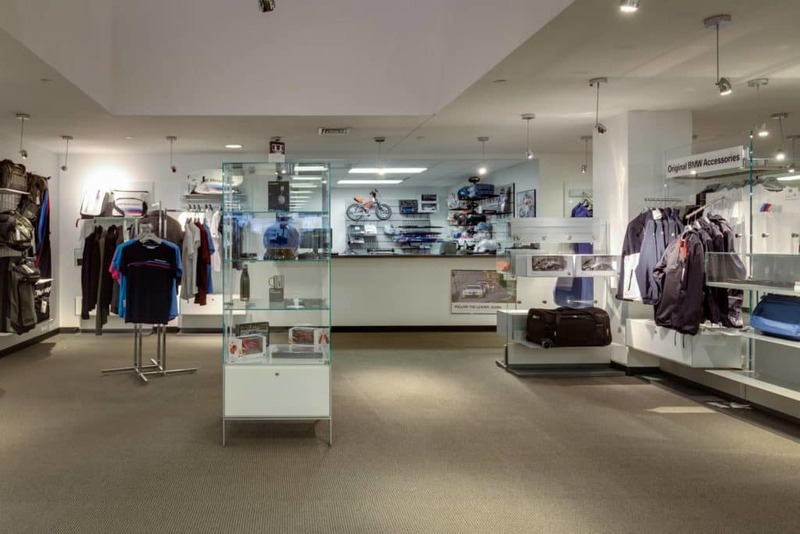 Come experience what sets Rallye BMW apart from the competition. Visit us today at 1 Brush Hollow Road in Westbury. Peter Terian established the Rallye Motor Company in 1958 as an imported car service repair garage. 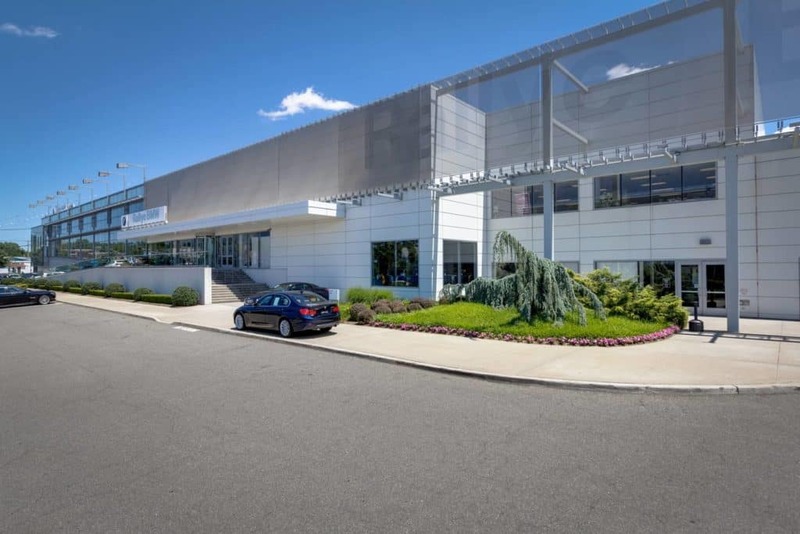 Today, Rallye is the largest luxury car dealership group on Long Island and proudly represents the Acura, BMW, Lexus and Mercedes-Benz franchises, as well as an Authorized Collision Center in Carle Place. Juliana Terian serves as President & CEO of Rallye, which continues to set the standards for performance and customer service in the automotive industry.